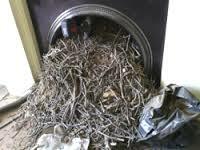 Here are few of the nests we’ve removed, which potentially could have had catastrophic results. 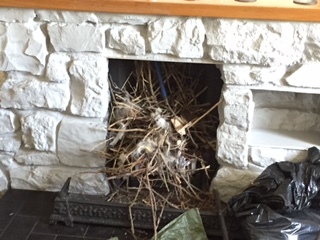 The Landlord of The Boars Head Pub in Pontyclun thought he had a nest. Wow, did he have one. 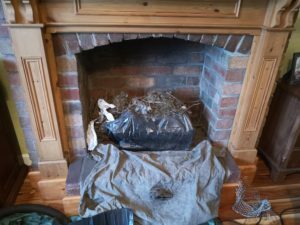 Two bin bags later the chimney was clear. 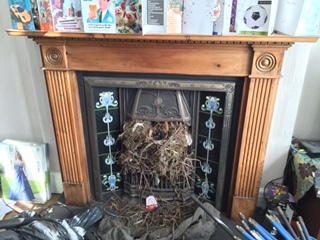 Removed after just 2 weeks of nesting. A std house in Priory Ave, Bridgend. 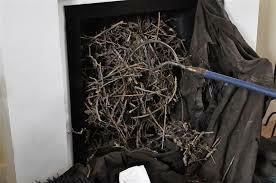 Suspected sounds in chimney proved to be this! Two full black bags worth of nest. 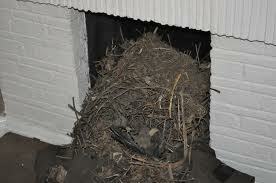 One of the smelliest nest removals we have encountered. This removal took just over an hour. 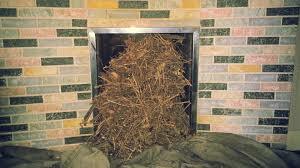 This chimney was condemned as dangerous by the Gas Board. Notice the Red Condemned Sticker at the bottom. 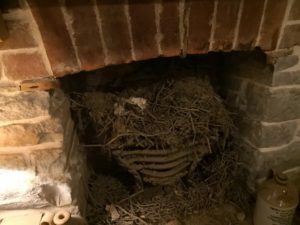 This nest was found in Ogmore By Sea, left unused for only three weeks, the birds nested and made this chimney their home. 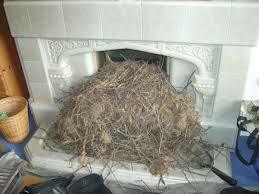 This was the nest above a Gas fire….Very dangerous indeed! 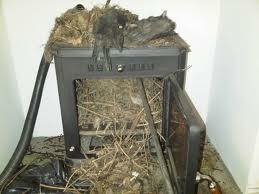 Why should you have the chimney swept? Well done Wales. 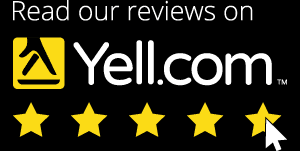 What an amazing performance from the boys. Keep it up.